“Chess Master vs. Chess Amateur” is one of the best books I have read on the subject of crime and punishment in chess. The author, former World Chess Champion Max Euwe, elucidates common mistakes of “amateur” chess players with great authority. 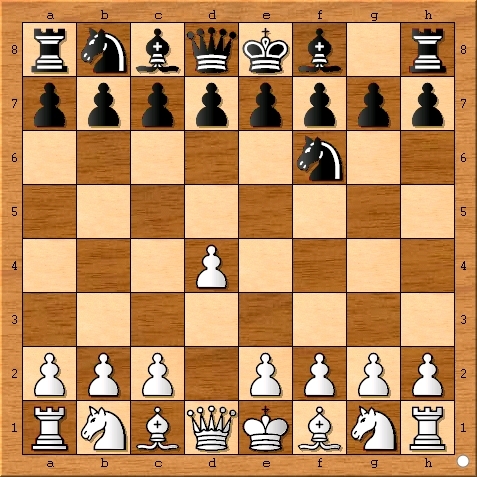 The layout of “Chess Master vs. Chess Amateur” progresses from analyses of games in which the amateur player is fish, continues through games with tournament calibre amateurs and finishes with games of a chess master facing expert chess players. Throughout the book the Max Euwe teaches the reader how the amateur’s chess crimes were punished by the master player. 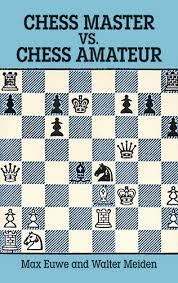 “Chess Master vs Chess Amateur” is an excellent treatise on chess that belongs on the shelf in any serious chess library. Often times, after reading a great chess book I continue to find examples that would fit well within its pages. Below is a more modern game between (chess master) Eric Schiller and (chess amateur) Ted Castro that would fit well in the beginning of “Chess Master vs Chess Amateur.” National Master Eric Schiller PhD is a prolific chess author and incredible chess coach. Ted Castro has won amateur chess titles, instructed many beginner chess players and runs fairly popular chess classes at the Norcal House of Chess. 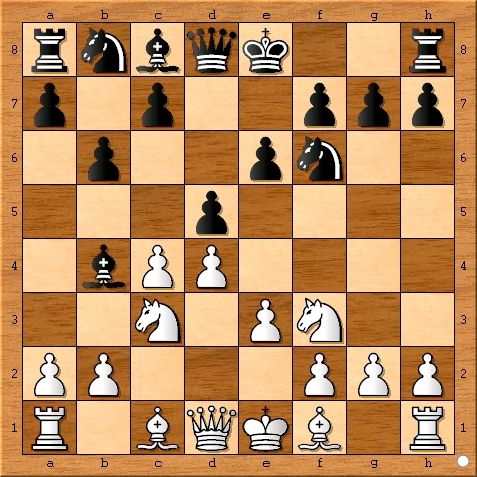 When playing through the chess game below, pay attention to the occasions where chess amateur Ted Castro violates the opening guidelines in the “Thirty Rules of Chess” and how Eric Schiller is able to easily punish these mistakes. 1. 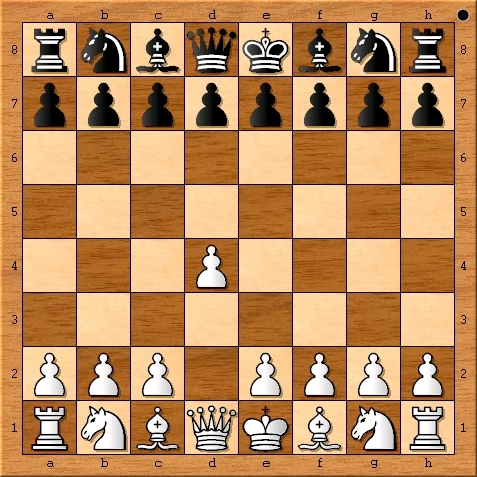 Open with a center pawn. 4. Don’t move the same piece twice. 5. Make as few pawn moves as possible in the opening. 6. Don’t bring your Queen out too early. 7. Castle as soon as possible, preferably on the Kingside. 8. Always play to gain control, of the center. 9. Try to maintain at least one pawn in the center. 10. Don’t sacrifice without a clear and adequate reason. d) Build up a strong attack. Chess Amateur Ted Castro does not. Still no center pawn for Chess Amateur Ted Castro. Chess Master Eric Schiller has written books about this line! Chess Amateur Ted Castro finally moves a pawn to the center on his third pawn move in just four moves. 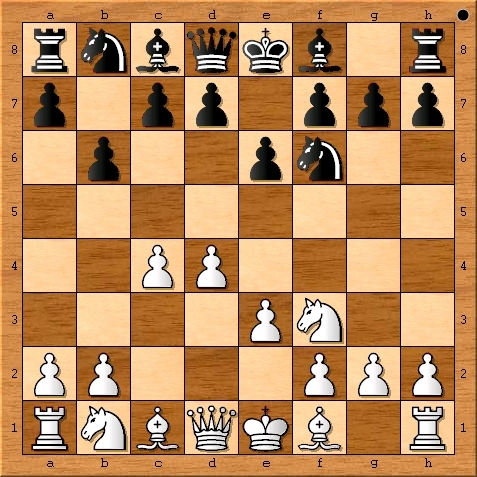 Some players may be successful employing chess openings such as Ted’s, but the vast majority of amateur chess players would do better to simply follow the Ten Opening Rules. Chess Master Eric Schiller now leads in piece development and space. 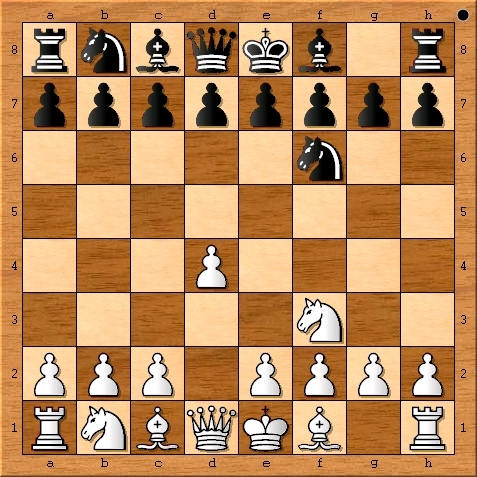 The adage, “Knight’s before bishops,” means that the amateur chess player should bring out a knight on a particular side of the board before he places a bishop on that same side. Here, Chess Amateur Ted Castro places an undefended bishop where it can fall victim to a fork. Mistakes like these are very common among amateur chess players. The rule of not bringing the queen out too early is ignored for the purpose of punishing Ted Castro’s mistake. 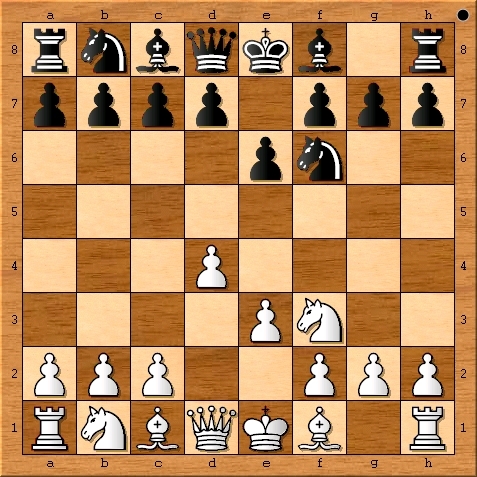 There is now nothing Chess Amateur Ted Castro can do to avoid losing a piece in the opening phase of the game. Of course, Chess Master Eric Schiller went on to win this game easily. 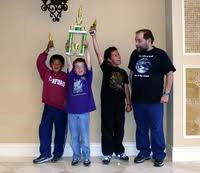 National Master Eric Schiller PhD will be teaching at the Fremont Summer Chess Camp at MSJE this summer. To sign up, Please visit the Torres Chess and Music Academy’s web page. Ted Castro, multi-winner of the Amateur Team West Championship, also will be teaching at a summer camp in Fremont this summer. “Chess Master vs. Chess Amateur” by Max Euwe and Walter Meiden is available anywhere chess books are sold.